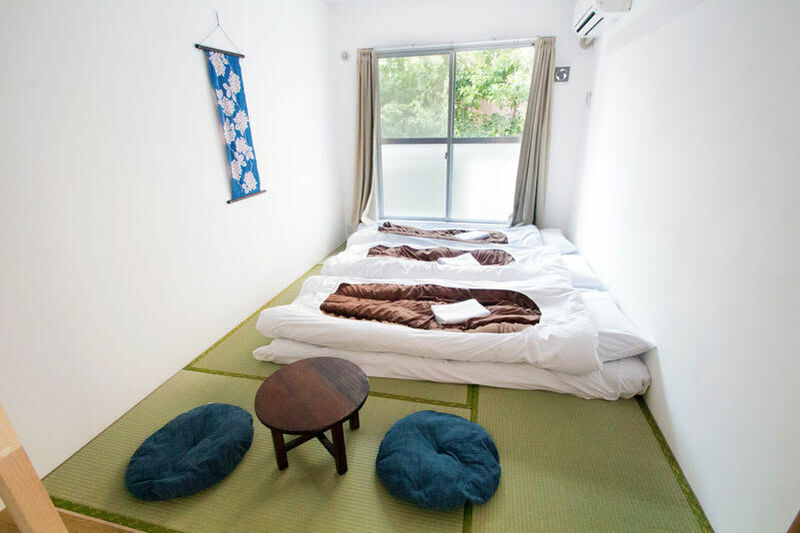 Sakura Hotel Nippori is a good choice for tourists who want to save budget and experience Japanese traditional Tatami style accommodation at the same time. Tatami is a type of mat used as a flooring material in traditional Japanese-style rooms. Although this hotel furnishes rooms with them, it is also well-appointed and your stay will be confortable. The staff who speak English and other languages will help your stay in Japan. This hotel is located close to Ueno Park and other sightseeing spots like Yanaka Ginza where you can enjoy a walk-and-eat tour. You can find other popular guesthouses in Yanesen at “Let’s stay in Japanese old town! -5 guesthouses you would love to stay in Yanesen”. Sakura Hotel Nippori is a good hotel in Yanesen: an old town in Tokyo. This hotel has some futures that will attract tourists who are not yet used to Japan. At first, you can enjoy Japanese style in your room with tatami, a type of mat used as a flooring material in traditional Japanese-style rooms. Secondly, you can use free Wi-Fi even in your room, and there is always staff at reception desk who can help you in English, Korean, Spanish and Italian. Thirdly, the location is so convenient. It takes only 3 minutes to get to the station from the hotel. Also the price is very reasonable. 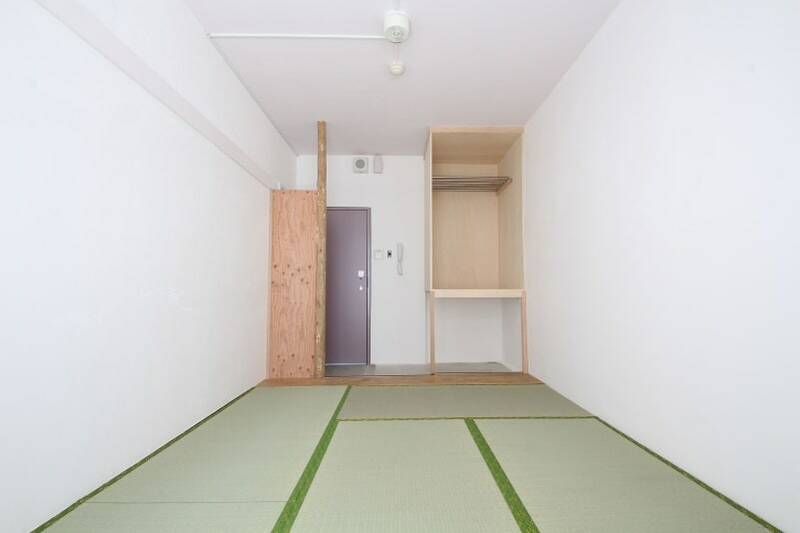 You can stay at the dormitory room with 4000-yen level. 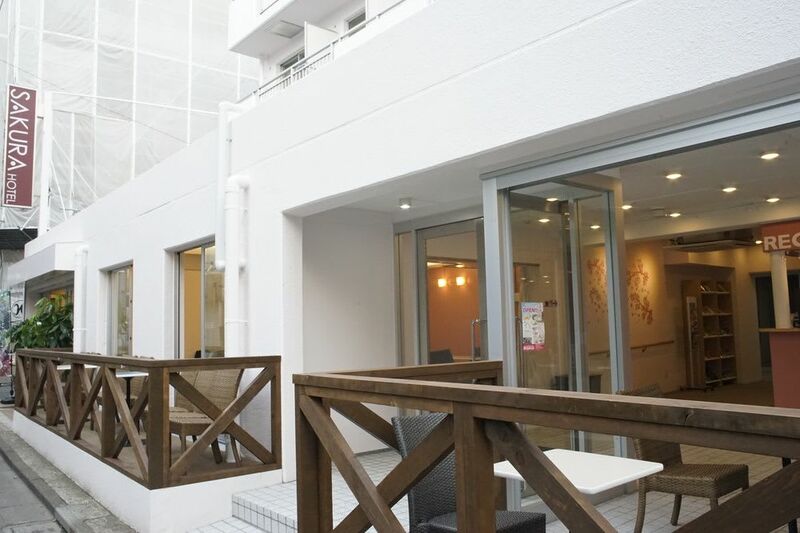 Sakura Hotel Nippori is good choice for tourists who want to experience Japanese style easily. This hotel has Tatami, a type of mat used as a flooring material in traditional Japanese-style rooms, in every single room. For tourists who want to know Japanese tradition, this hotel would be a great choice. Also Sakura Hotel Nippori is located in Yanesen where you see good old days in Japan and will bring you on a feeling of old Japan. For this kind of hotel, Sakura Hotel Nippori is relatively inexpensive and provides better service. 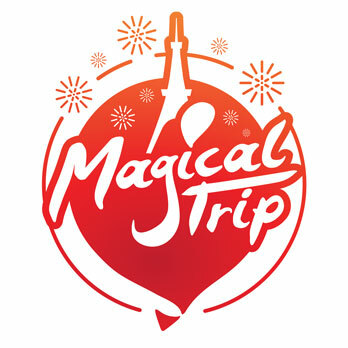 Also it will be a good choice for backpackers who want to save money and do not need meal service. About Sakura Hotel Nippori’s room and facilities. Sakura Hotel Nippori has an adjoining cafe that is open for 24 hours as a café in the daytime and as a bar at night. You can get coffee, beer and other alcohol stuff there. If you wake up early, enjoy cut‐price service meal. 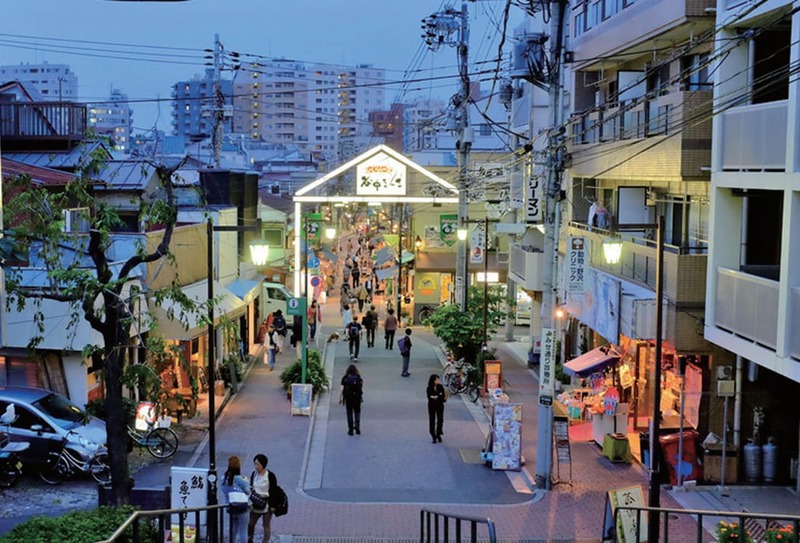 In Yanaka Ginza, you will see what Tokyo old town that local people love is like. The must-see there is a 170-meter view crammed with stores run for a long time. You can visit there even during your hiatus, because it takes only 5 minutes on foot from the hotel. 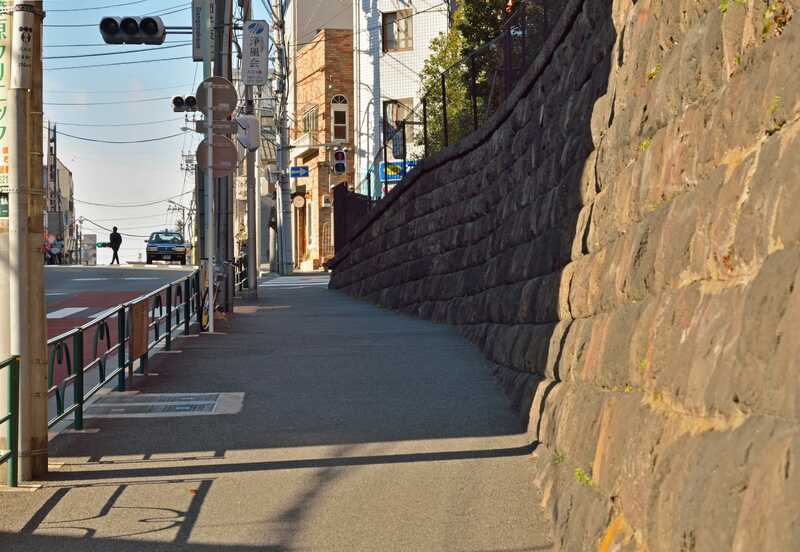 >>You can find more details of “Yanaka Ginza” here. Dango Zaka is a hill which has a unique modern and old Tokyo mixed atmosphere. There are some old stores like a rice cracker shop which has a history of over 140 years, old Soba shop and so on. By just working around there, you will know the atmosphere of good old days in Tokyo.